This one is going to be a long one, apologies - and I've already omitted all of the items that are not relevant anymore! 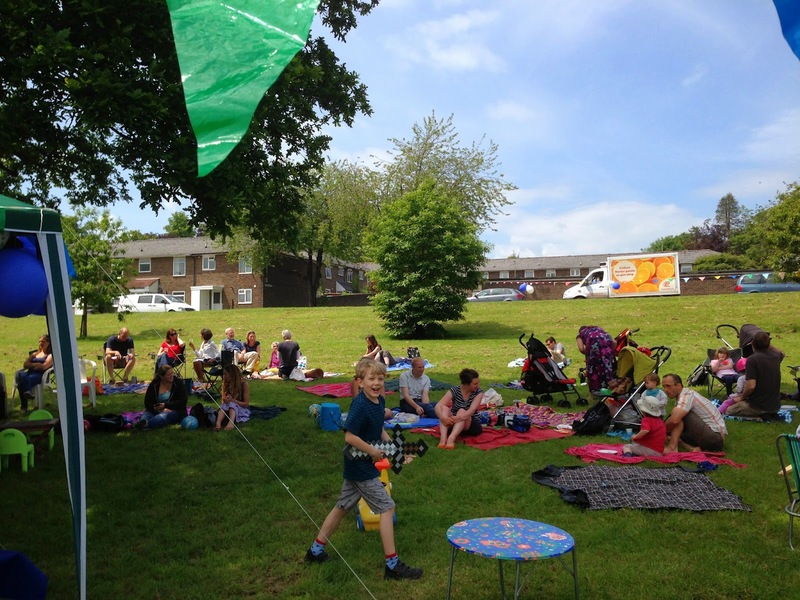 1 June - Abbotts Barton Big Lunch on the main green at Chaundler Road. A one day get together for neighbours across the UK! Everybody welcome, come along with a plate of food to share, your own drink, and something to sit on. 6 July - Picnic & Play in the main park in Abbotts Barton! Bring along a picnic, something to sit on and maybe some outdoor toys for the kids, other than that: enjoy! 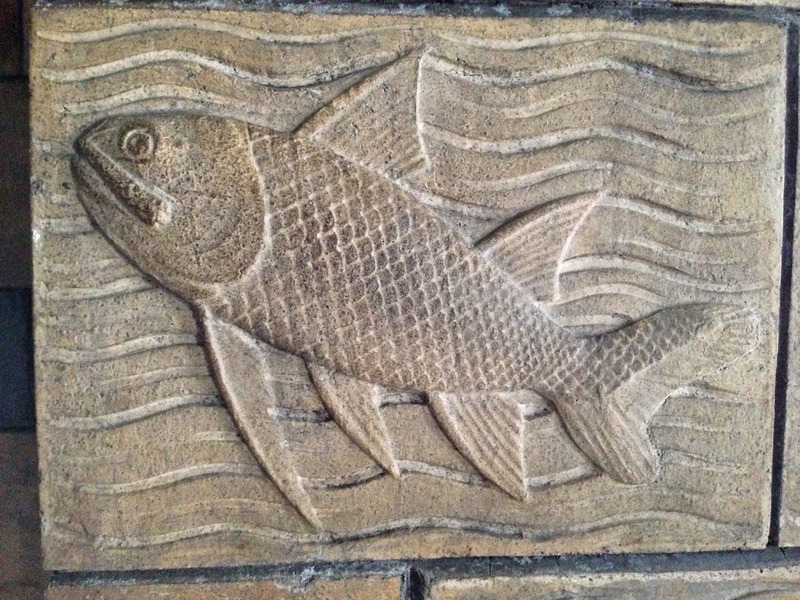 On Facebook we have set up a discussion forum for our community group - please join! 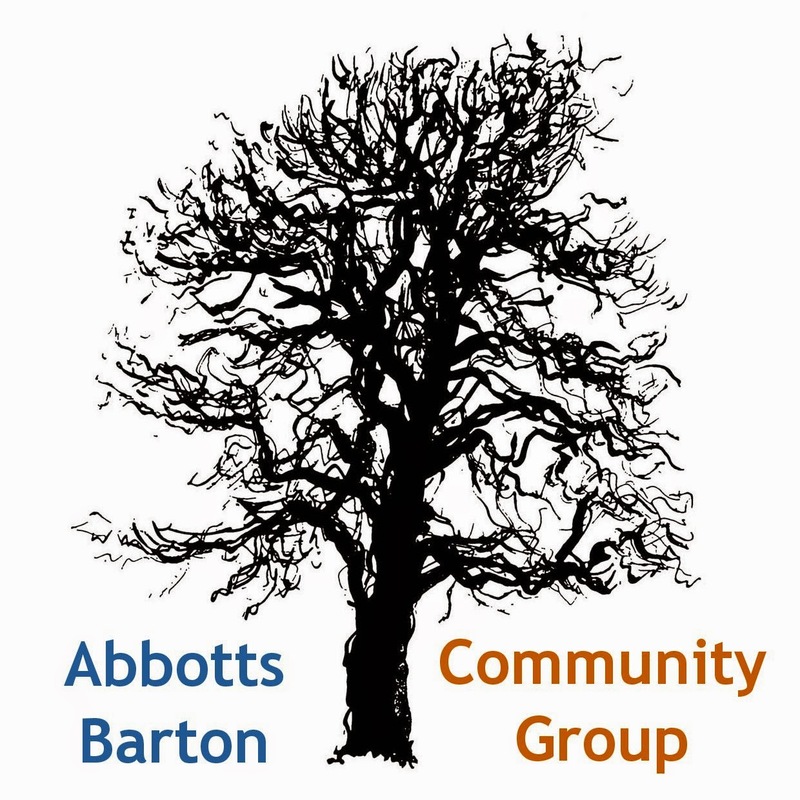 It's not going to replace the Abbotts Barton Community Group Facebook page as a source of information, we simply wanted a place that lends itself better to friendly chats and informal information sharing. According to Hampshire County Council "Majority get primary school of their choice". I hope all of our readers did! The election date of 22 May is coming closer, this is for Winchester City Council and Members of the European Parliament. Make sure you have your say in the May elections! If you are not already registered you can still do so by 6 May. Don't forget: unlike with the Council elections, small party candidates do stand a chance to get into the European Parliament! If you haven't made up your mind yet, WinACC have produced a list of questions related to climate change that you could present to your local canvassers. Here is also an article about the vote taken by WCC on the electoral cycle from earlier this month. WinACC also have an interesting article re the Hampshire County Council bus consultation that is still open until 31 May. Would you like to contribute to the tourism plan for Winchester that is being developed? Consultation open until 2 May. Work starts on new Winchester skate park - expected to be finished in August. Exciting but at the same time I'm wondering, what will happen to the MUGA (multi games area)? it was supposed to be moved, but I haven't heard anything about this plan any more. It would have been nice if this would have happened first, as then the teens would still have a place to go to. Let's hope the Winchester Walking Strategy Group can do something to make this place better for pedestrians of all kinds! Martin Tod collected some ideas online. "The bags that saved Winchester from flooding to be removed" - the gravel that was put into the river to stop the flooding to be released into the flow! And: Floods: counting the cost of keeping people, property and highways safe. Hampshire County Council to save £140,000 per year as part of street light replacement programme. Winchester City Council announces solar farm revenue - "Industrialisation of the countryside"? I think that term would be much more fitting for a 'conventional' power plant... And how about fitting solar panels to many more buildings in town? That would save us from having to put too many into the countryside. On that note you might also be interested in the friends of the earth campaign to help schools go solar. Bin collection time-table: delayed by one day this week! More info from WCC about the new recycling banks which have also arrived in Abbotts Barton: Textile Recycling. Proposals for new Winchester City Council-run housing company. Barton Farm: "Construction is due to start in late 2014, with the first homes expected to be released for sale in the summer of 2015": Final hurdle cleared for Barton Farm development. Winchester MP Steve Brine calls for rules over term time holidays to be relaxed - for parents with more than one child I find this idea that schools can choose their own times for term breaks a lot more worrying than not being able to go for a full holiday during term times - but I fully agree that there should be some flexibility for just a few days during the year. Do you know Grace? She lives in Abbotts Barton and has been nominated for the MAD blog awards with her Eats Amazing website! Winchester City Football club celebrates one year under new management. Winchester charity says farewell to staff members after cuts force employee reshuffle. This is about TAG Farnborough Airport: Hampshire airport's extension plans will increase Winchester air traffic. This might affect us, it might not. I'm just thinking back to how fabulously quiet it was when the Icelandic ash cloud made air travel impossible for a while. "Would you consider becoming a member of our Hampshire Renewable Energy Co-operative?" I find the thought very tempting. I think we would all be able to distinguish milk types without colourful lids? Especially if the labels would carry the colour? Why green milk bottle tops are not a green option. I received this by email from Save the Rec, you probably had a flyer by now: "Save-the-Rec would like to invite you to join us for a "A Grand Day Out" in the the north-walls recreation grounds on Sunday 4th May from midday. Activities and events include cricket, a dog parade, picnicking, a tug-of-war, Juggling Jake, face-painting, tennis, live music, croquet, frisbee, and much more! The day will be a chance to celebrate and enjoy the park in a day out for all the family." Winchester Discovery Centre general guide and Winchester Discovery Centre Children's Guide both available online. Winchester's Round Table confirms bonfire event will be ticketed for 2014.